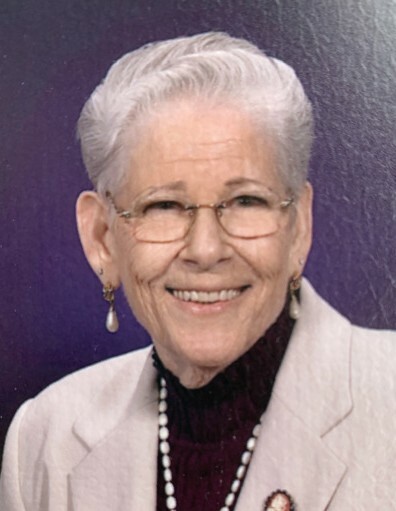 Veronica I. Karn, nee Gillam, 82, of Waterloo, IL, died December 1, 2018, in Waterloo, IL. She was born March 5, 1936, in Kenneth, MO. She is survived by her husband Roger Karn; children Deborah E. Thompson, Martin T. (Kimberly) Boland, Jeffery W. (Beth) Boland, & Phillip M. Boland; numerous grandchildren; numerous great grandchildren; 2 great great grandchildren; sister Patricia Marshall; nieces; nephews; and cousins. She is preceded in death by her parents Jesse L. & Kathryn J. (nee Patterson) Gillam; brothers Roy M., Edgar H., Robert D., & George F. Gillam; & sisters Doris E. Lazure, & Janett Gillam. Veronica was a wife, mother, and friend to many from Illinois to the Florida Coast. She was an artist and loved to paint with oil, write, & send cards to cheer people up. She loved to give to help people. She also loved to work to help the sick. Veronica retired from Hunter-packing Co. - E. St. Louis. She was a member of First Baptist Church - Waterloo; & Eastern Star, Rob Morris Chapter no. 98 O.E.S., Belleville, IL.